Tommy & Nga get married at Ko Olina Beach. 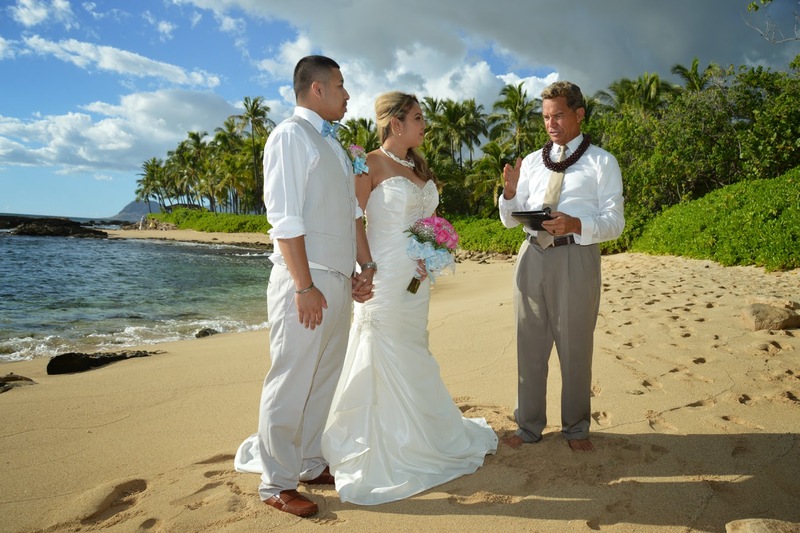 Wedding services provided by Bridal Dream Hawaii. 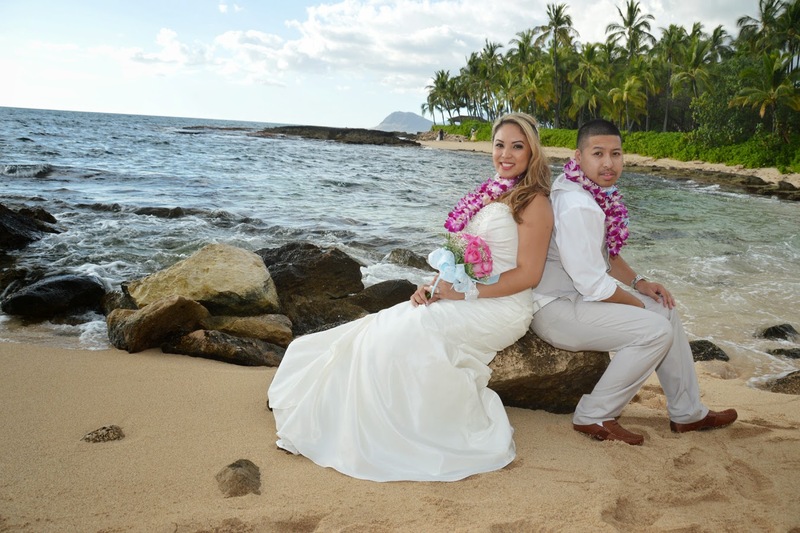 Bridal Dream Hawaii photo gallery for weddings in Ko Olina, Paradise Cove and Makaha, West Oahu.